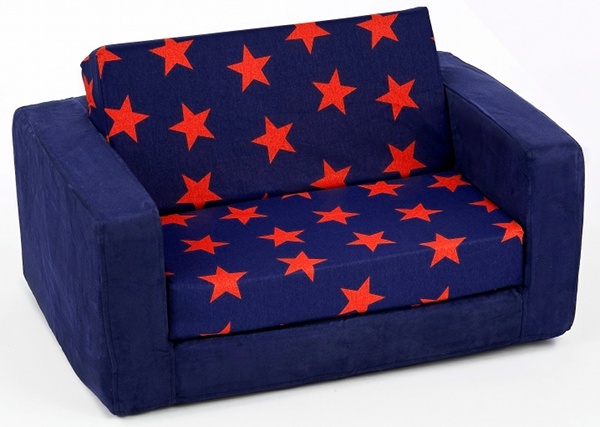 I have about three years’ personal experience with a Teeny Me Flip Flop kids’ sofa and I can vouch that it is superb quality! Such an excellent investment, it has kept its shape and the covers wash up beautifully. As I sit at the dining table writing, I can see my five-year-old comfortably camped out on it watching Star Wars. We last wrote about them way back in August 2007 and they have well and truly stood the test of time. 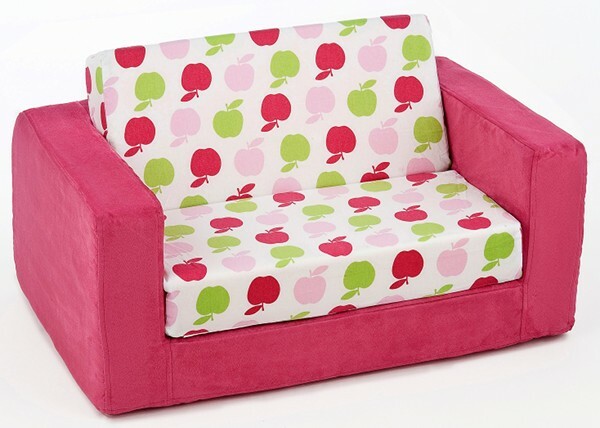 Teeny Me have released two new colours – Star and Apple – and a whole new generation of toddlers can enjoy the comfort of high quality foam in a flip-out kiddie lounge. Buy the two new ones plus four other fabric choices for $249.95 each from Urban Baby.